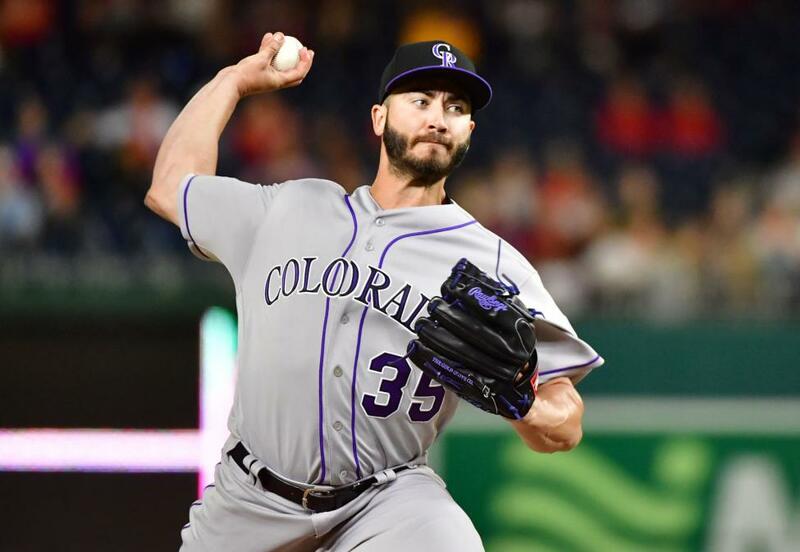 Even with a starting staff that has been first rate since the start of July, the Colorado Rockies have more room on the rotation bandwagon to get even better. [post_ads]Bettis' first start upon returning from the disabled list was not one to remember as he gave up nine runs on eight hits over 4 2/3 innings on Tuesday against the Pittsburgh Pirates. He also walked two batters.